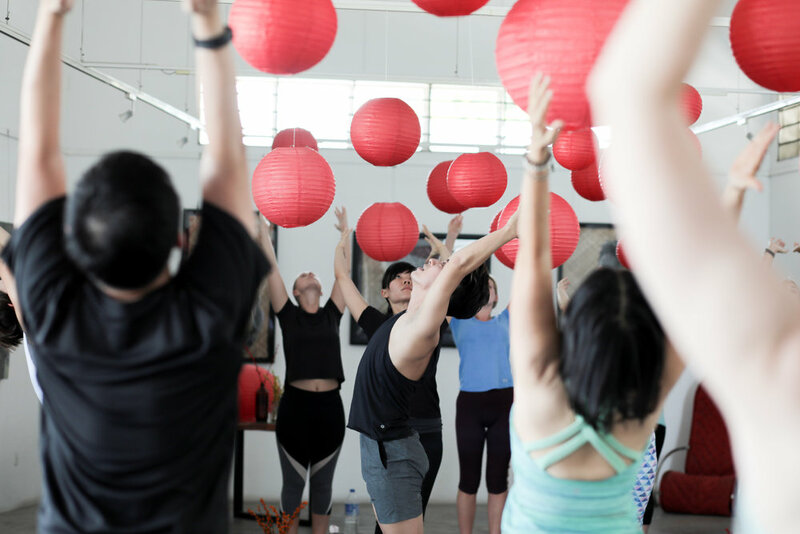 Roaming Yoga Malaysia creates immersive yoga experiences in unique venues and locations around Kuala Lumpur. Celebrating the art of movement and meditation, RYMY crafts beautiful yoga events in amazing spaces, creating the perfect environment for body and soul. 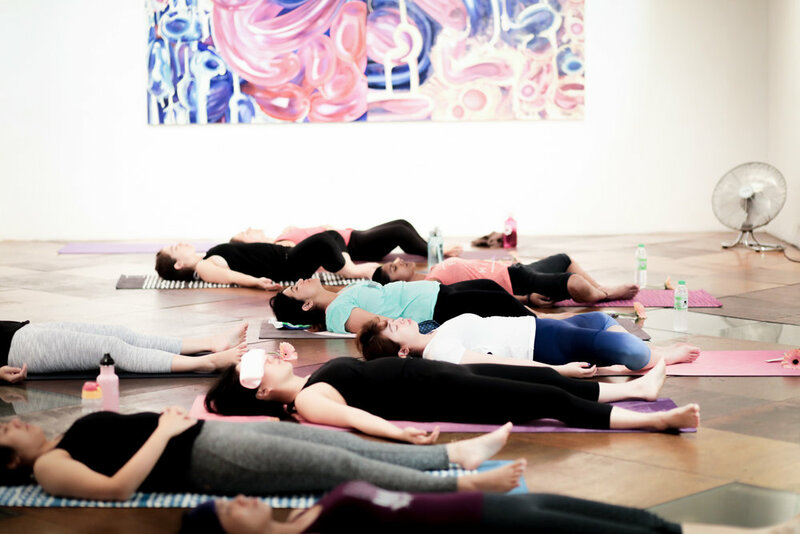 Our sensory experiences combine healing sound and therapeutic lighting with gentle movement and creative meditation - delivering nourishing yoga practice, a place for reflection and the time for self-discovery. RYMY brings together a diverse range of creative people who all share a passion for social innovation, wellbeing and the creative arts. Through effective collaboration we hope to unlock the door to some of the city’s most intriguing spaces, creating pop-up urban sanctuaries that celebrate local heritage and culture. 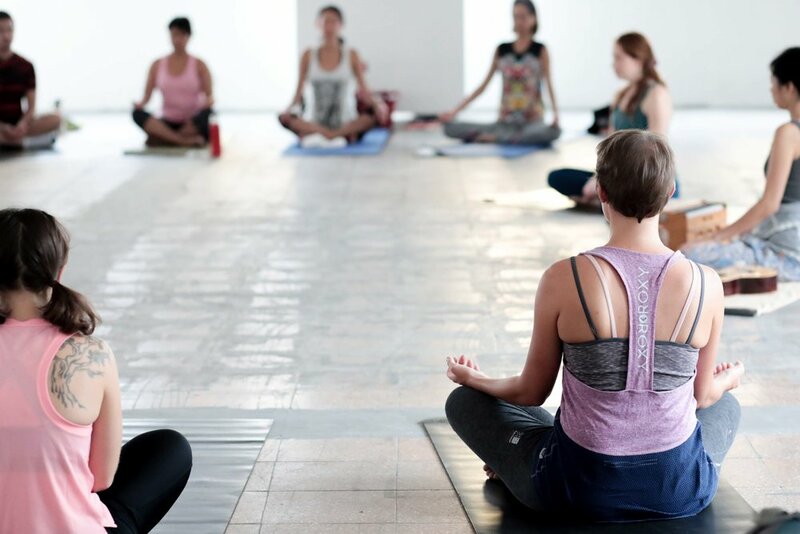 We openly encourage any artists, musicians, yoga teachers or meditation practitioners who are interested in getting involved in one of our events to get in touch. We’re also always on the hunt for amazing new spaces, so if you have one, let us know. Sign up here and be the first to know about all our latest news and pop-up yoga events.